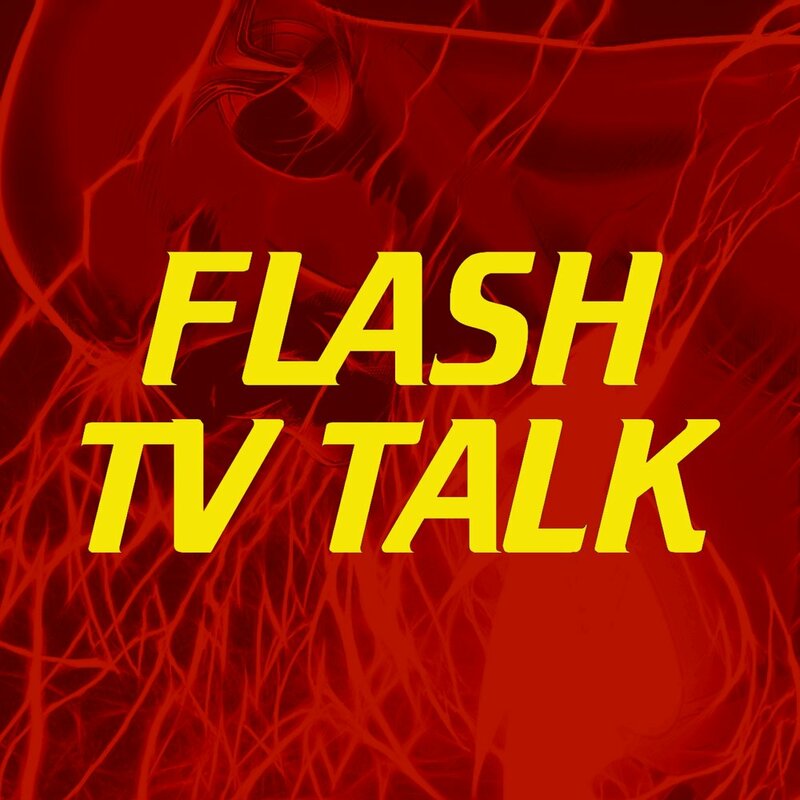 “The Flash” series is developed by writer/producers Greg Berlanti, Andrew Kreisberg and Geoff Johns, and airs Tuesdays on The CW. The Flash is a costumed superhero crime-fighter based on the DC Comics character of the same name and stars Grant Gustin as Barry Allen AKA The Flash. It is a spin-off to The CW’s Arrow and exists in the same universe.